Baltimore | . :.ღஜღ 安德莉亞の煮意空間 ღஜღ.:. 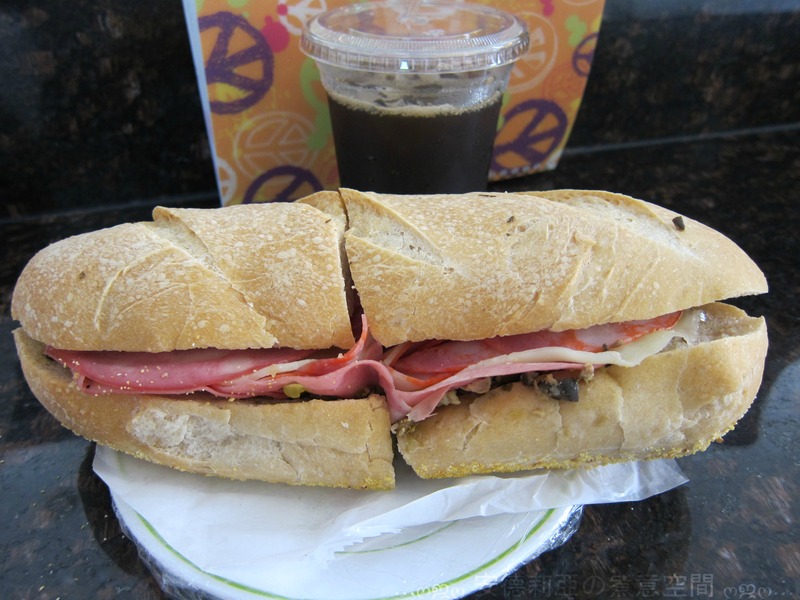 Walked all the way to Little Italy on Albemarie St and yes it was totally worth it! 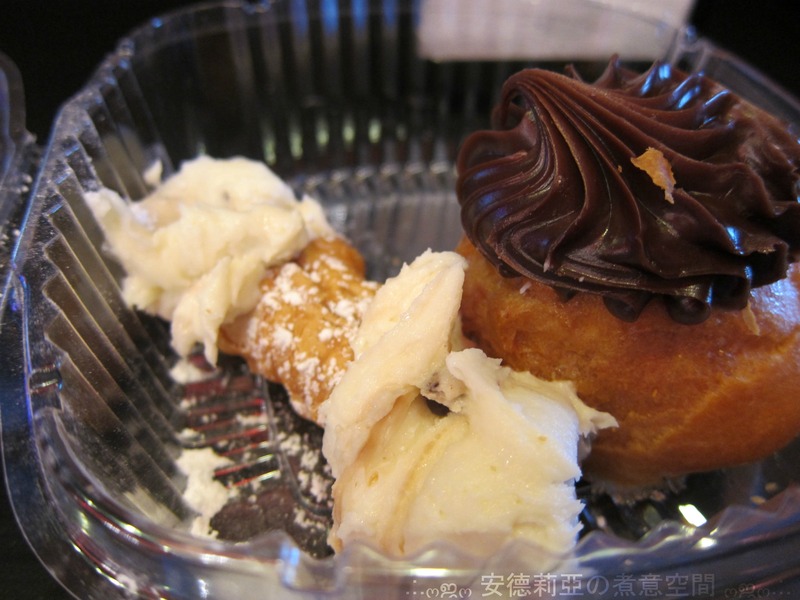 One of the best Italian pastries and dessert items I’ve had. 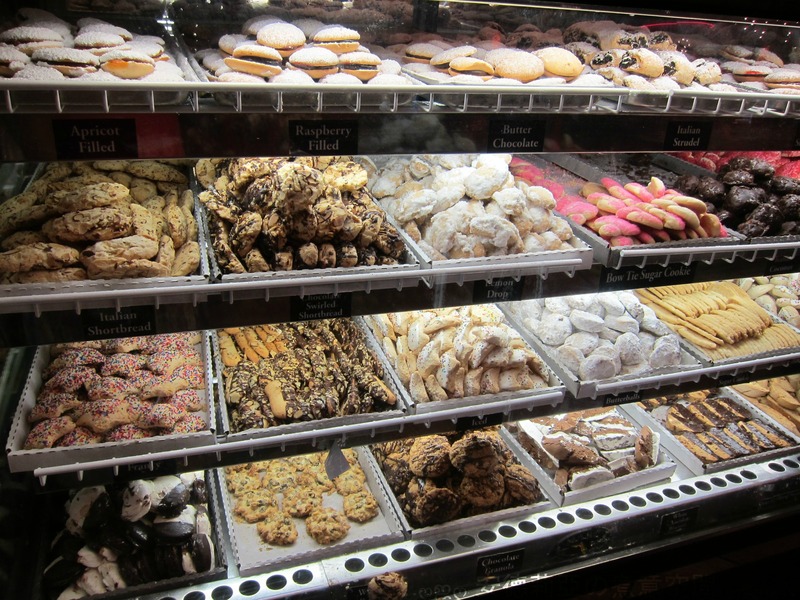 You’ll dream about their pastry cream once you’ve had it (you can buy the cannoli cream seperately). Do not miss this place when in Baltimore! It’s light and crispy (but firm enough to support all the cream). Just the right amount of chocolate chips on the side. The cream is not oversweet, very fudgey and creamy. It’s cannoli done right and definitely one of the best you can find. 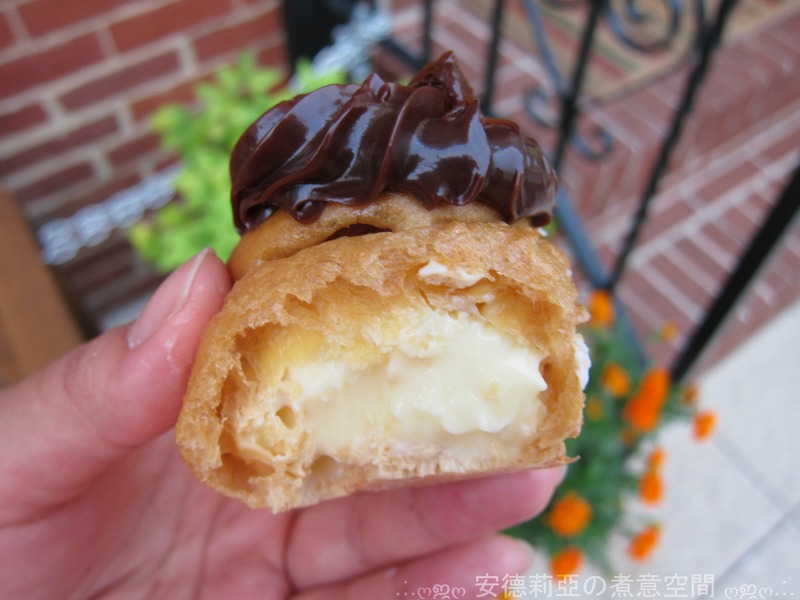 Not a huge fan of cream puffs but since many people recommended this I decided to get it. The crust is featherly light (and again, firm enough to contain and support the pastry cream inside) and the cream is just fudgey goodness that’s not oversweetened. Based in Baltimore but now has several locations in nearby States. I’ve been to both the DC store and the Baltimore store. Both have the same friendly service and excellent quality of food. 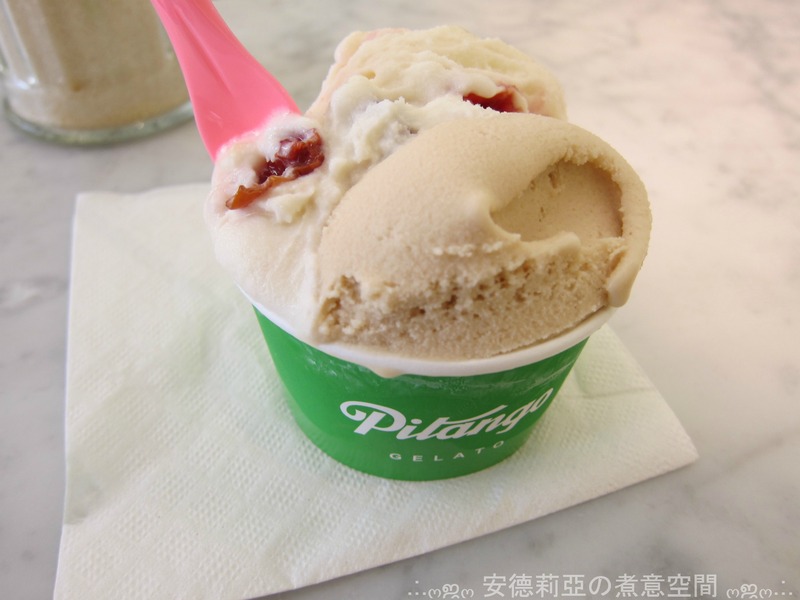 They use organic and top quality ingredients to produce their award winning artisan gelato and sorbet. This is how gelato should be made — not that junk with all sorts of artificial colouring (not to mention being mass produced and have been sitting in the freezer for god knows how many days already). 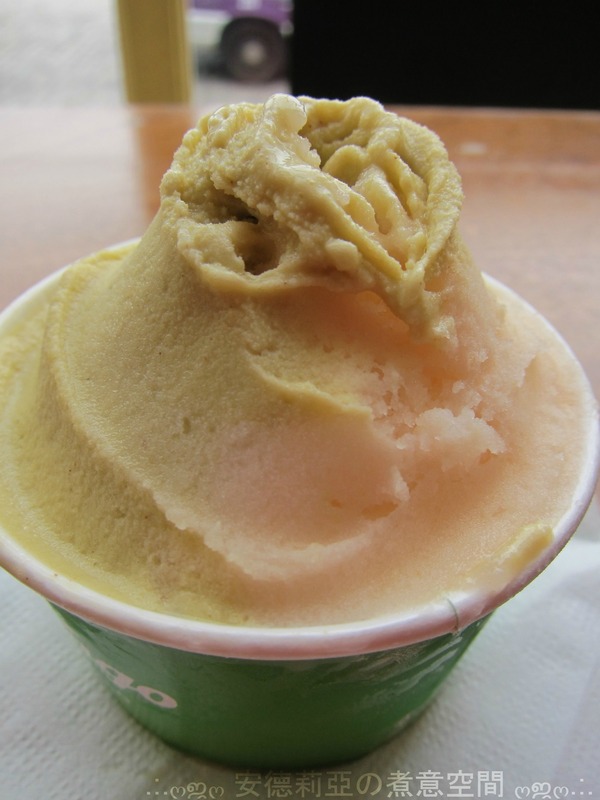 Gelato is solid and creamy. Sorbet are uniformly mixed and doesn’t have the large ice crystals in it. Each taste is exactly like biting into the actual ingredient. Their coffee is also very good here, just the same quality as a top coffee house. Amarena is a traditional Italian sauce made with bitter cherries. The cherries are naturally sun-baked with sugar into a syrup, creating an intense and complex flavor. We produce our own all-organic Amarena using fresh Pennsylvania fruit mixed into our creamery Fior di Latte Gelato. 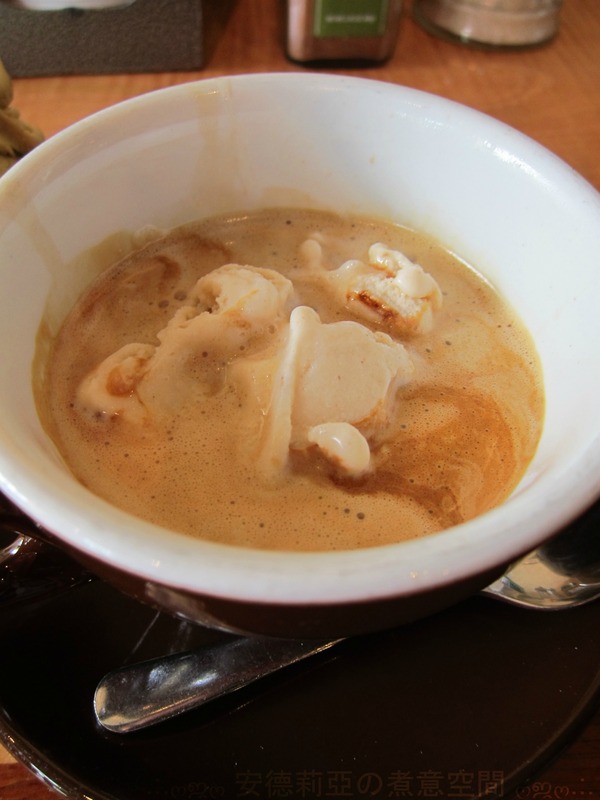 In Italy, Nocciola is the number-three gelato flavor after chocolate and Crema. You’ll see why when you taste this silky treat bursting with the flavor of hazelnuts imported from Italy’s Piedmont regoin. In Italy, almonds symbolize good fortune, love and fidelity. We import ours from Sicily, where they have been cultivated for centuries; the local variety is praised for its strong, sweet flavor. Guaranteed to bring good karma. We searched far and wide for the best melons we could find. Then we discovered the organic cantaloupes from California’s Double D Farm. After tasting out cantaloupe sorbet, we think you’ll agree that it was worth the wait. When it comes to pistachios, there is really only one undisputed king: Bronte, Sicily. Bronte’s pistachios are so unique that they have their own protective mark (D.O.P), very much like fine wines. This tough little nut grows in Sicily on the foothills of the active Mount Etna volcano and yields fruit only once in two years. After tasting these nuts, we decided to fly it in because there is simply nothing that comes close to its incredible flavor. Click here (DC) and/or here (Baltimore) to see my other reviews on the local dining scene. I’m surprised by the amount of reviews on the bad services. My encounter with the staff was that they were friendly and helpful (including the pizza man). 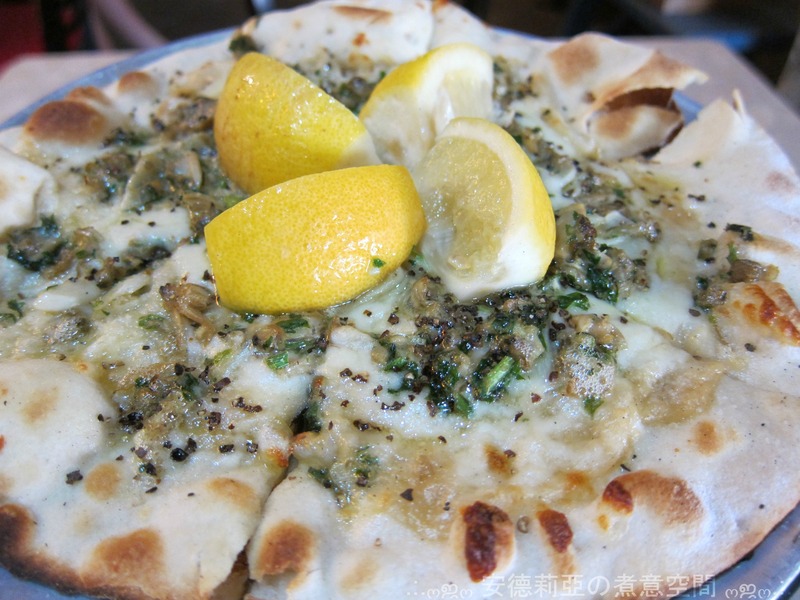 As for the pizza, this is truly outstanding artisan thin-crust pizza. It’s crispy but not drying like crackers, and still retained a flavourful fermented yeast taste. The use of 00 flour attributed to it’s light crispiness. All ingredients used were very fresh and good quality. Wish it was more garlicky. All ingredients used were very fresh. The red onion confit was out of the world! It’s sweet and flavourful. 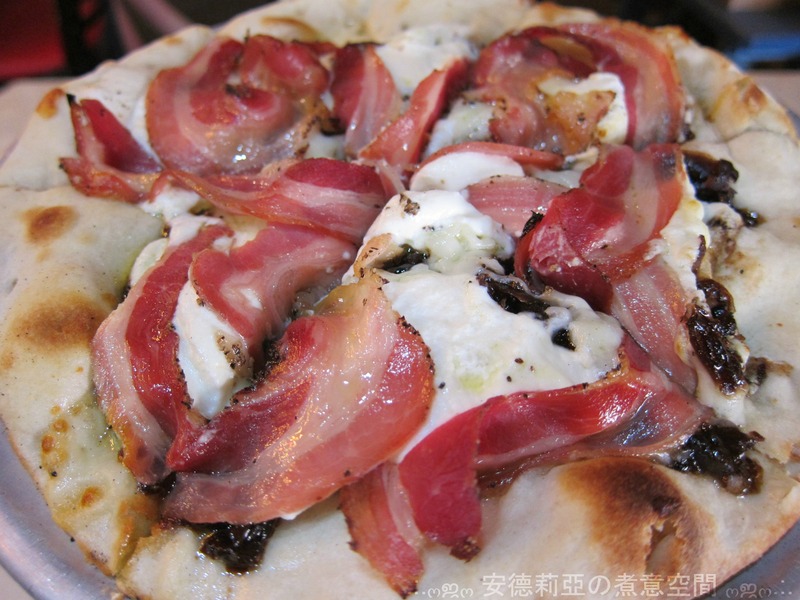 The cheese were fresh and the pancetta was very good quality! 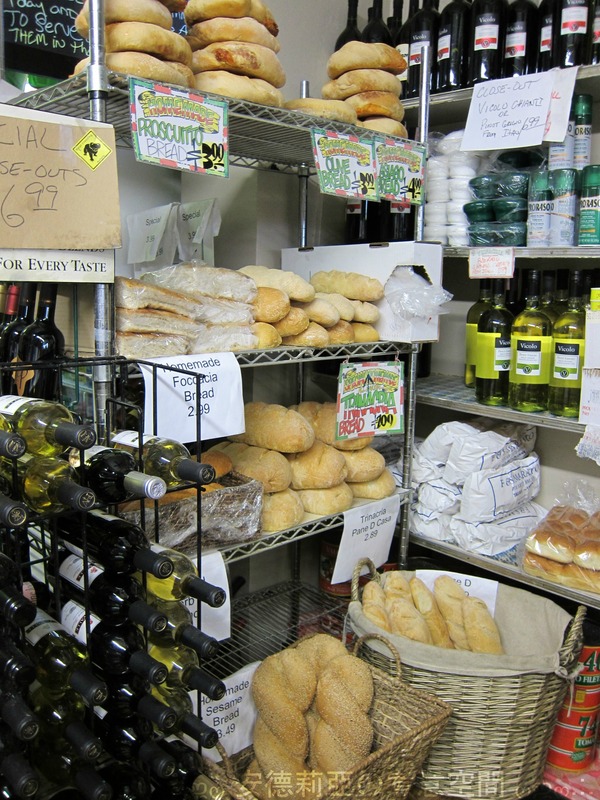 It’s a wonderful Italian deli/grocer that sells quality food and ingredients at a cheap price. 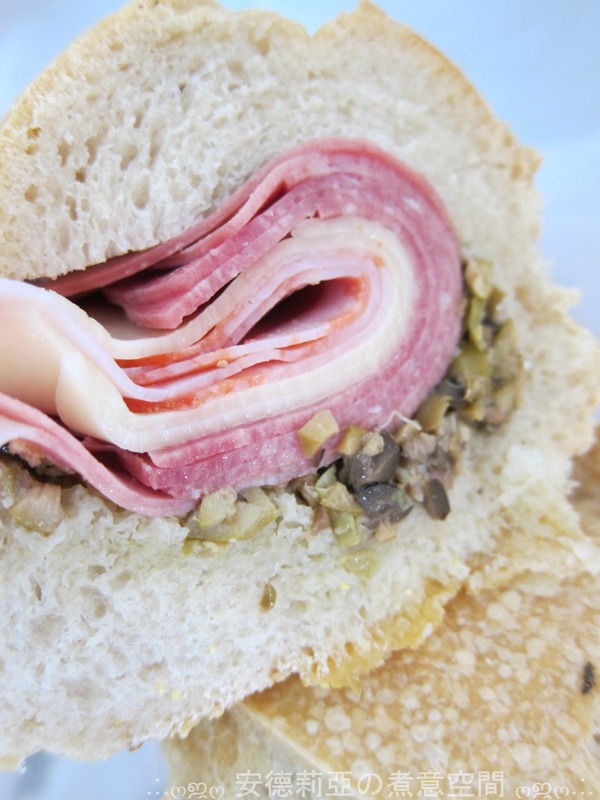 I tried the sandwich and it was excellent home-made bread and good quality fillings. Coffee is cheap here as well, but I think it’s from instant coffee. It did taste good, but quite weak (even if it’s from instant coffee, I would say it was a very good brand). It was huge! It’s enough to feed two people. Very salty (afterall it is cured meat) but everything was top quality. The bread was very good. Crispy on the outside and soft in the inside. A very flavourful bread with a crisped bottom (coated with corrnmeal). Their bread made me have faith in Italian bakeries again (after my horrid encounter in Pittsburgh). It’s up to par of any good bakeries. I went to the one on 333 N. Charles Street. I wanted to try this because of the good ratings and Kevin Bacon, Nicole Kidman (and more) have been here 😛 It’s a cute little store, and you get to see the crêpe being made in front of you. I don’t really like sweet crêpes but since I had a discount for receiving a free dessert crêpe, I decided to try one. They’re not traditional French crêpes but overall it’s not a bad snacking place (more like a meal on its own). They are available for franchising now according to their website. Fresh and piping hot! 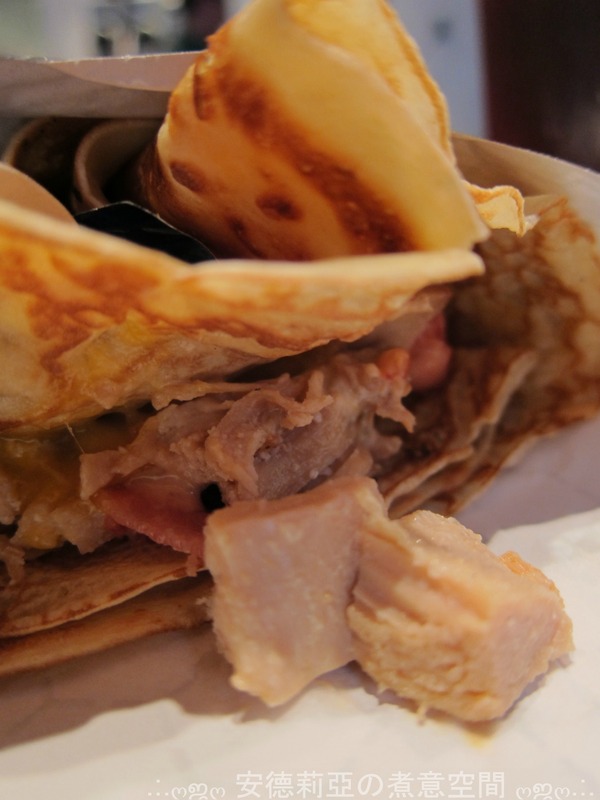 Lots of filling but the crêpe is rather self contained and it wasn’t messy to eat it. Ok this dessert crêpe definitely did not convert me into liking sweet crêpes. It was so messy to eat. Lots of spills and sticky goos everywhere. 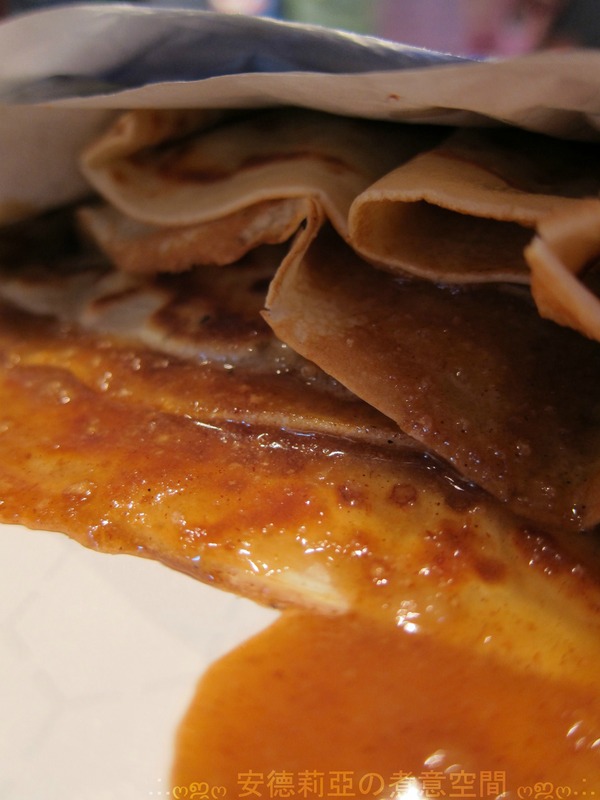 I think it’s partly the fault of overstuffing the crêpe. I did not know what to expect in Lexington market because I heard it’s located in a rather shady area. I was relieved to find Faidley to be in a big store with quite a few high tables and many stations for buying seafood. Place is as clean as you can get for a seafood market store. 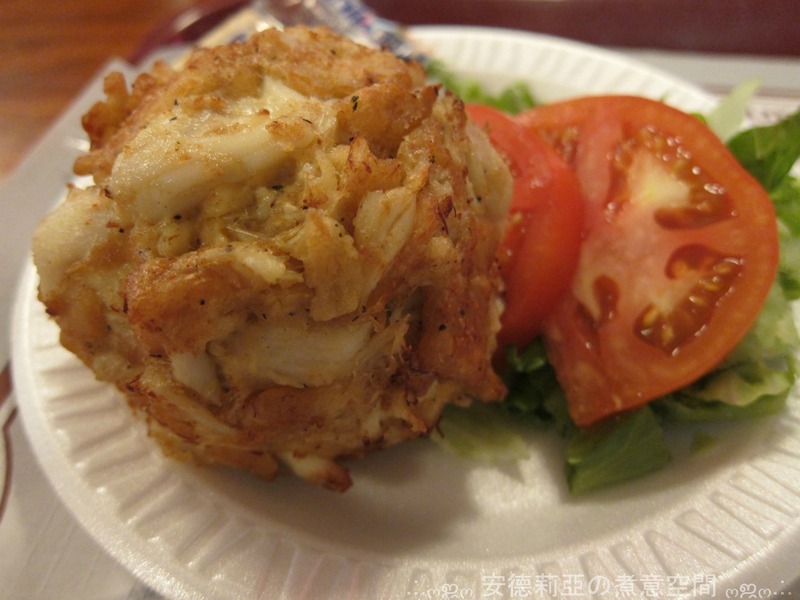 They are famous for their award-winning crab cakes. Portion isn’t really that big, and it’s quite expensive compared to other stores in Lexington market, but don’t forget you are here paying for quality. I’m not sure if this is the best place for Maryland seafood but it’s definitely a good place to start off. A mash of potatos, onions and fresh fish (may have bones but it’s easy to pick out). Surprisingly well seasoned but very salty. It was microwaved! Not greasy and had barely any filler, just lumps and lumps of crab meat. However I was disappointed that the mayo masked the fresh taste of crab. 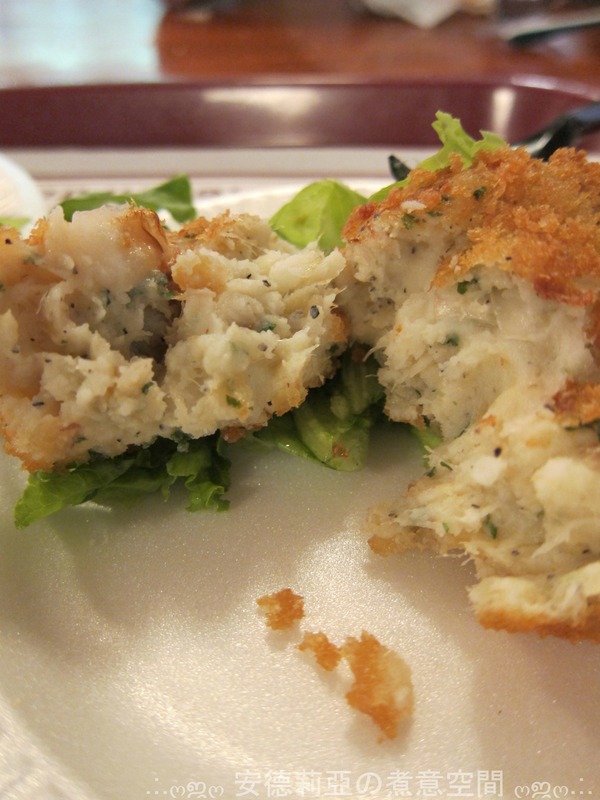 Why ruin good fresh crab meat like this? I don’t get the hype for this place. It’s definitely not worth the long wait outside. The food was good, but not that special. It was just an ordinary breakfast cafe that’s somewhat overpriced. Service was quite unfriendly (until I started chatting with them, then it got a little better). The metal fork I used was very malleable. 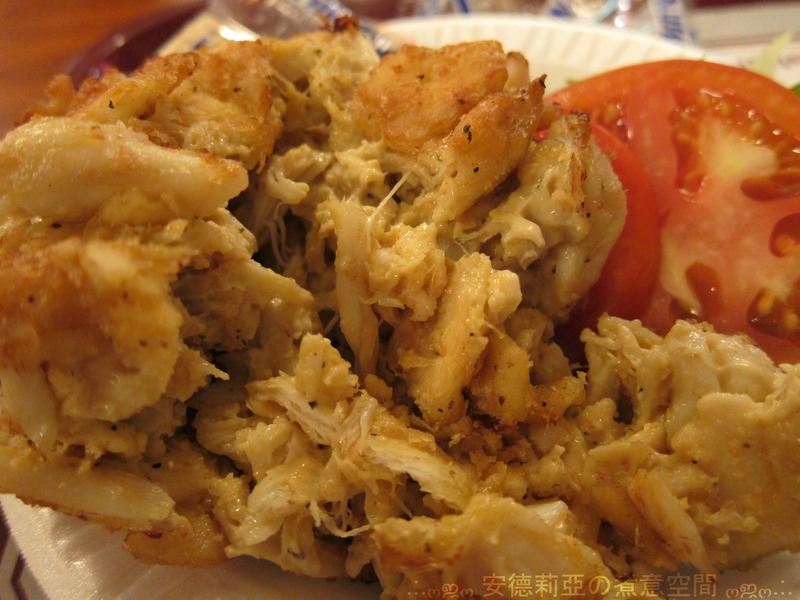 Lots of delicate Maryland Lump crab meat. All benedicts are made on a toasted english muffin with two poached eggs, tangy hollandaise sauce and served with hash browns. 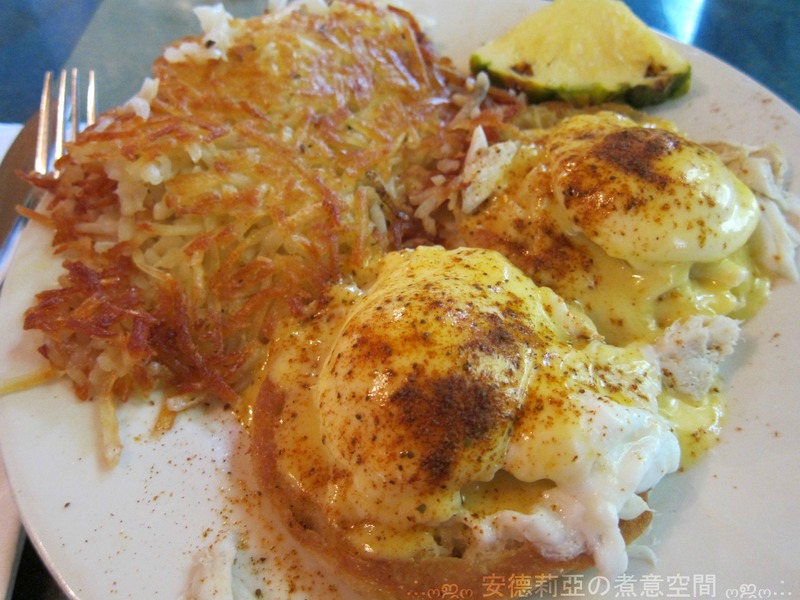 Egg benedicts is not easy to master, and I had hopes this *high rated* cafe will prepare it well. Unfortunately it was far too lemony for a true hollandaise sauce. 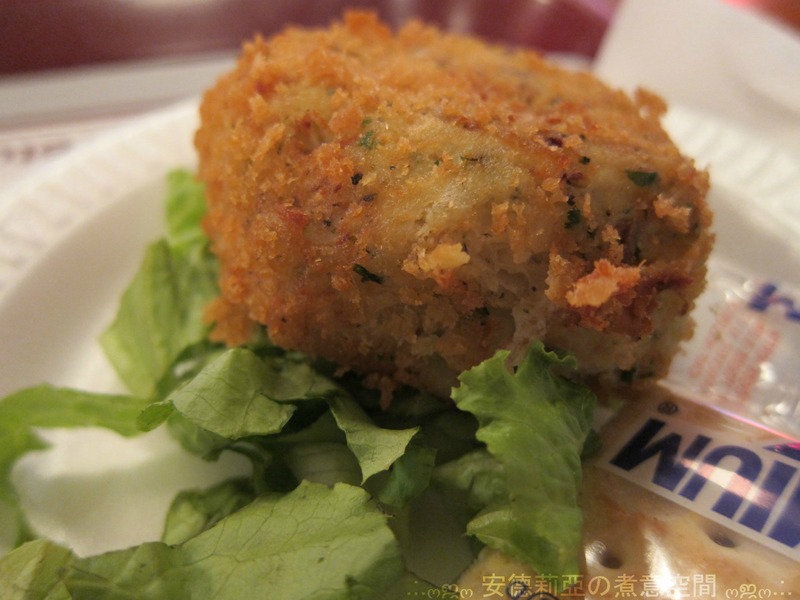 There wasn’t too much crab meat. The crab meat was quite fresh on its own (based on the few lumps that weren’t drowned in the very-lemony hollandaise sauce. The hash brown was good but greasy. Overall it’s quite salty (probably because of the seasoning).